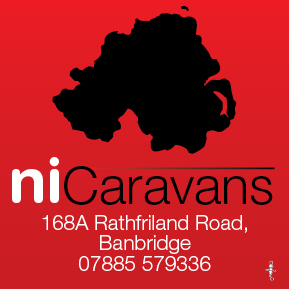 We would like to welcome Bann Caravans on board. 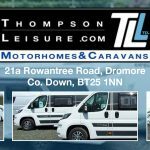 is a long established, family run business, based in Banbridge, Co Down, Northern Ireland, with over 25 years experience in the industry. 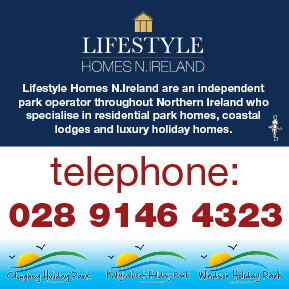 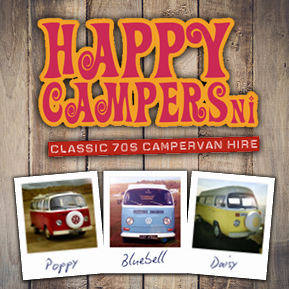 They are centrally located between Belfast and Newry Co Down and only two minutes from the main A1 dual carriageway. 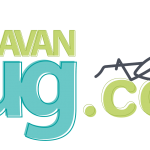 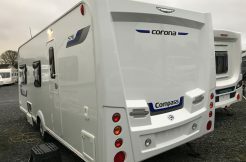 At Bann Caravans they strive to offer you free, friendly advice as you search for a previously-owned caravan that best suits you and your family. 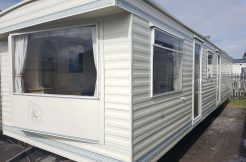 They pride themselves on spending time with their first time buyers so they understand the ins and outs of their newly acquired caravan. 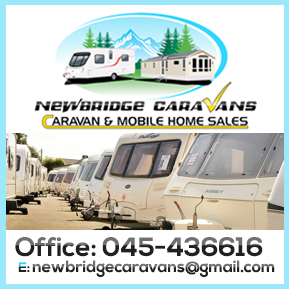 They are happy to accept trade ins, and also are Euro friendly!